Owner: A. Wemmenhove, Lheebroek (NL). 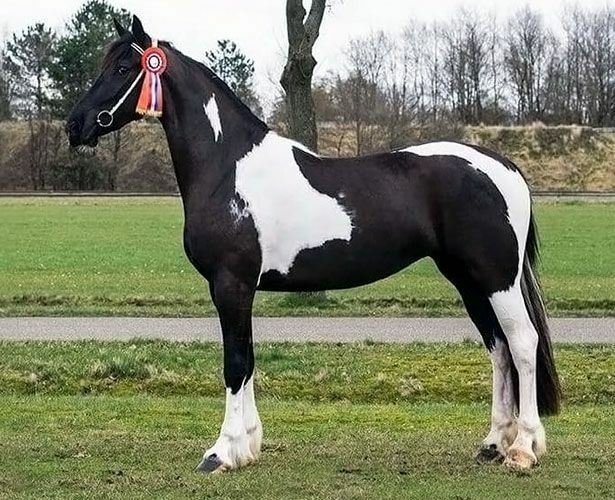 Esther is three years and recieved 47.5 points at the Barockpinto Studbook keuring. Her Motherline is the best you can get. 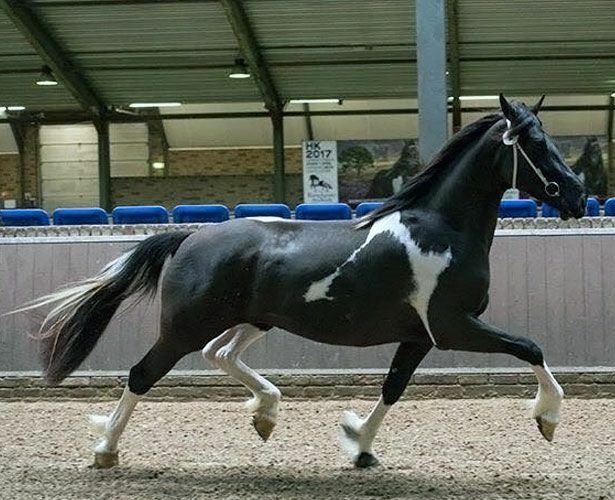 Its the line of the Friesian stallion JASPER 366. Ester is confirmed in foal for 2018 with the new approved stallion EPKE. Her baby will be 71.75% Friesian.